Ford Transit Running Costs, MPG, Economy, Reliability, Safety | What Car? 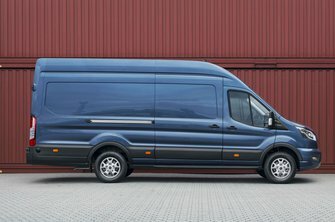 Ford makes a great deal of noise about its safety features in the Transit, with Hill Start Assist, Emergency Brake Warning, and Electronic Dynamic Cornering Control all standard on the model along with Load Adaptive Control which adjusts the Electronic Stability Control in accordance to the overall weight of your van. A driver airbag is standard, while passenger and pillar airbags are available as cost options. Ford has also carried out some interesting real world tests including one particular trial which involved striking a 150mm high kerb at 30mph. You’ll be pleased to know the Transit passed, although quite what the assessment criteria was we don’t know. 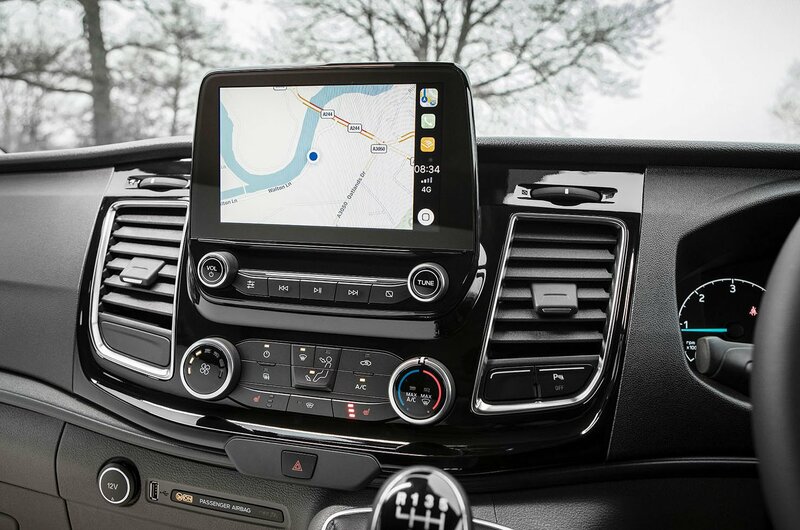 Upgrading to a Trend van is worth doing, but if you can afford a little more again, the Premium Visibility Pack (which includes a rear-view camera and Lane Keeping Alert) also represents money well spent. If you need additional load space options, the interior roof racks are a smart addition. They can support up to 50kg and can be fixed in different positions inside the van, keeping items like smaller ladders securely in the vehicle. 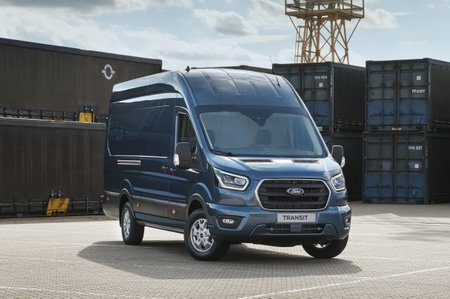 The Ford Transit is still one of the most flexible vans on sale, with a huge choice of variants. It’s the best van to drive in its sector and masterfully blends commercial requirements with car-like comforts.